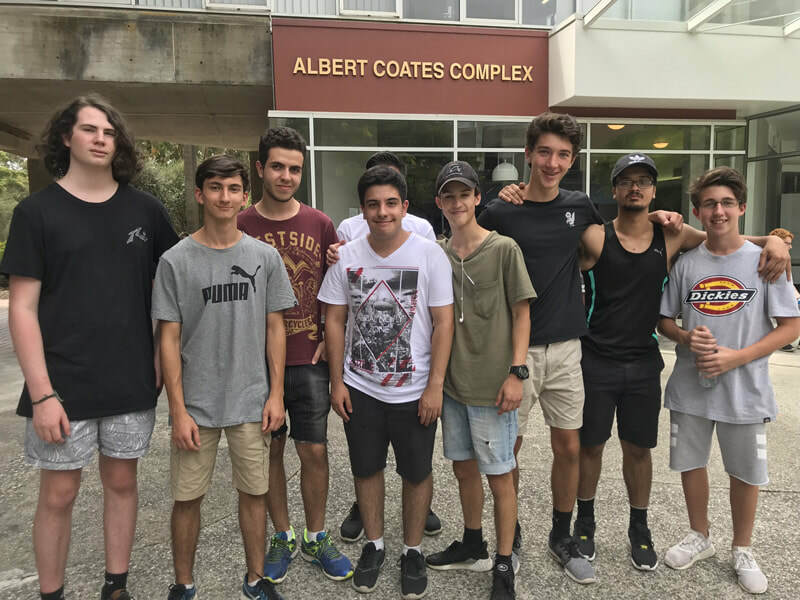 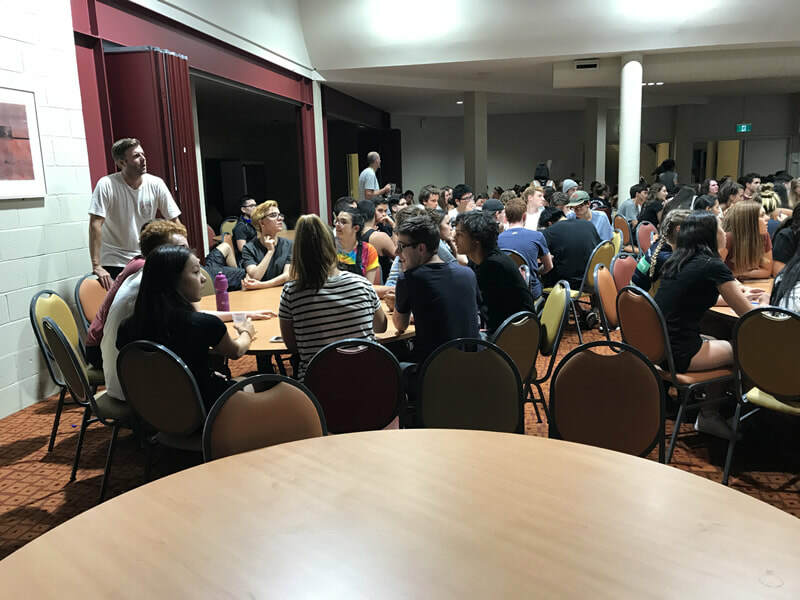 The Year 11 class of 2018 had the amazing privilege to welcome the year with a one night camp based around VCE tips, relaxing strategies and lots of bonding with peers. 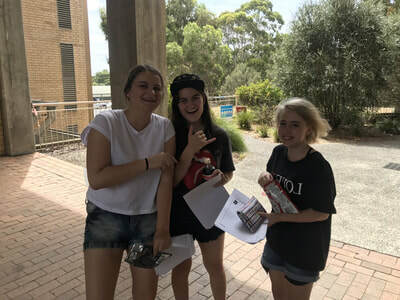 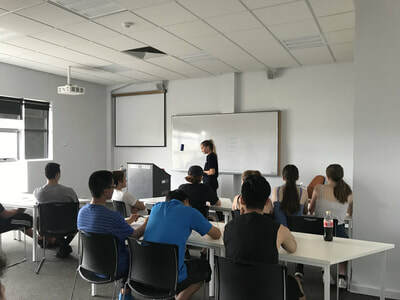 The camp was held at Federation University Ballarat, which entitled everyone being able to stay in their own dorms giving each student an opportunity of independence. 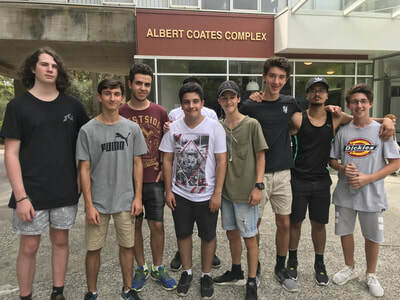 With over 250 students attending some might say it was difficult for everything to go smoothly but with the incredible cooperation of all the students and the great staff that attended the camp it couldn't have gone any better. 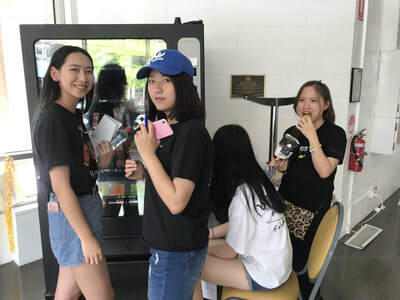 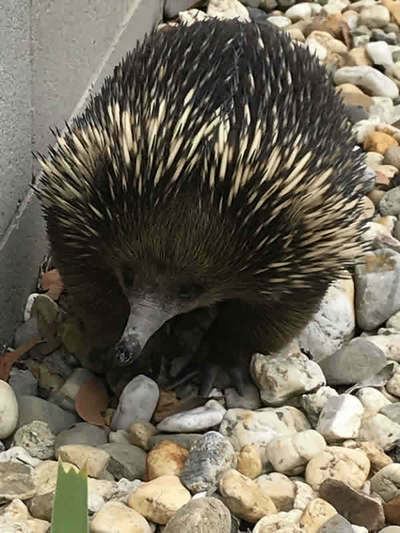 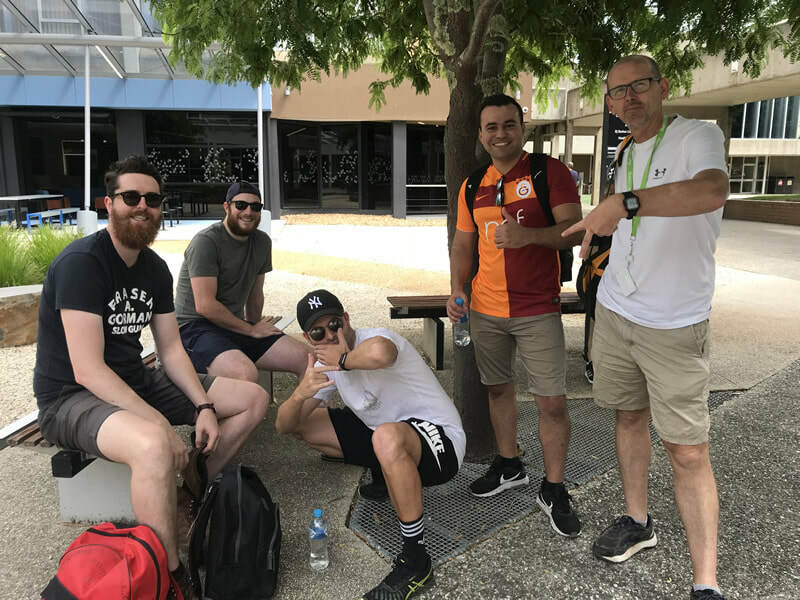 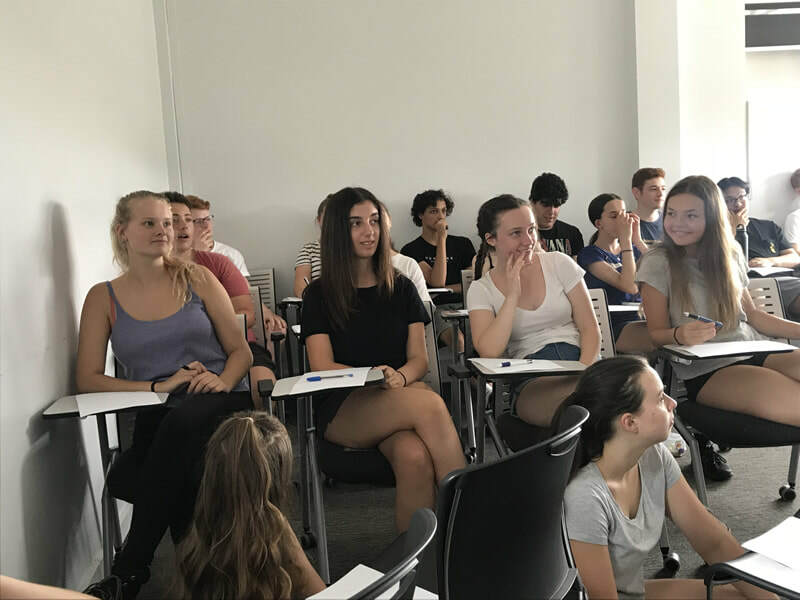 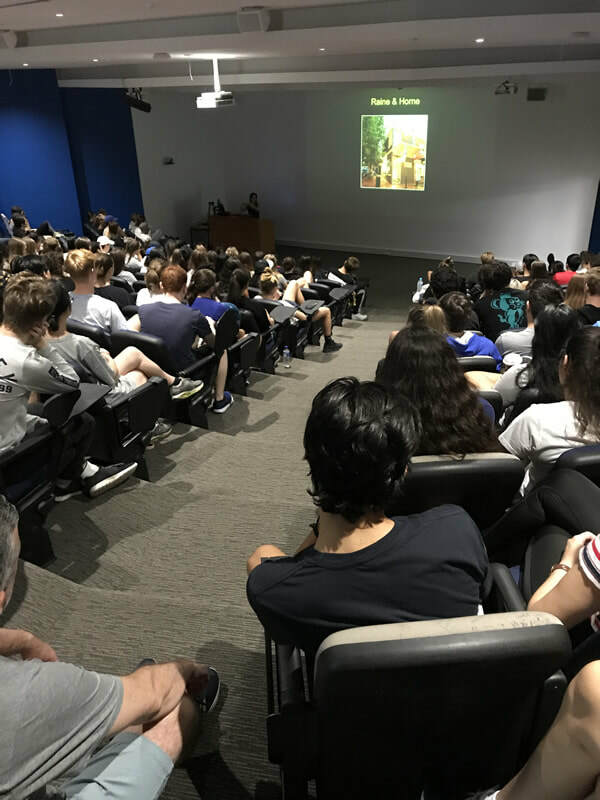 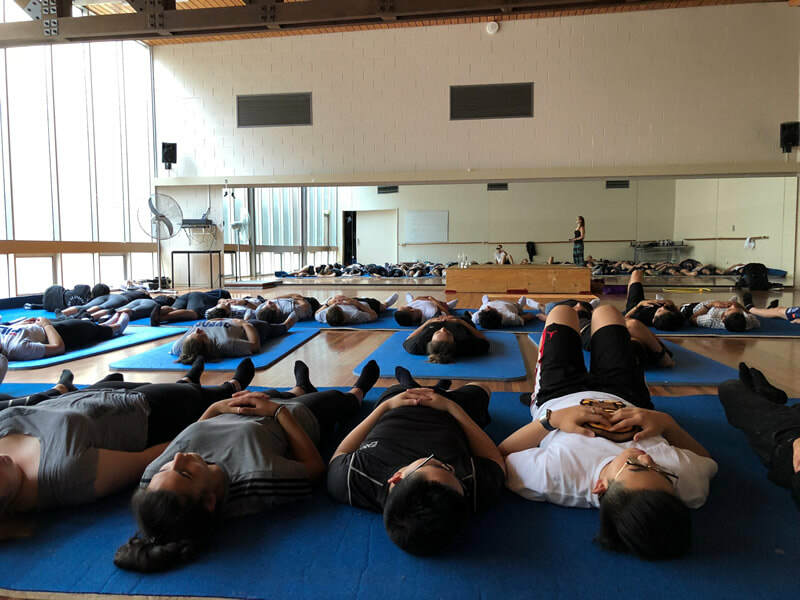 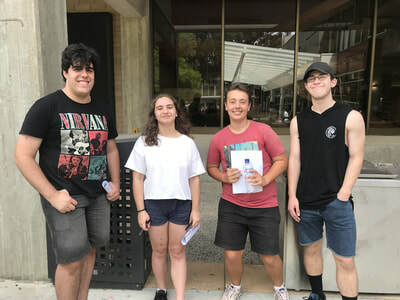 Students attended a variety of different activities including yoga to relax our bodies, a bush walk around campus to familiarise ourselves with just how big universities are and much more. 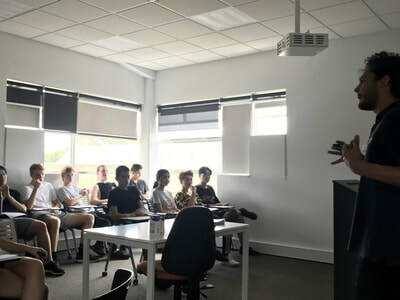 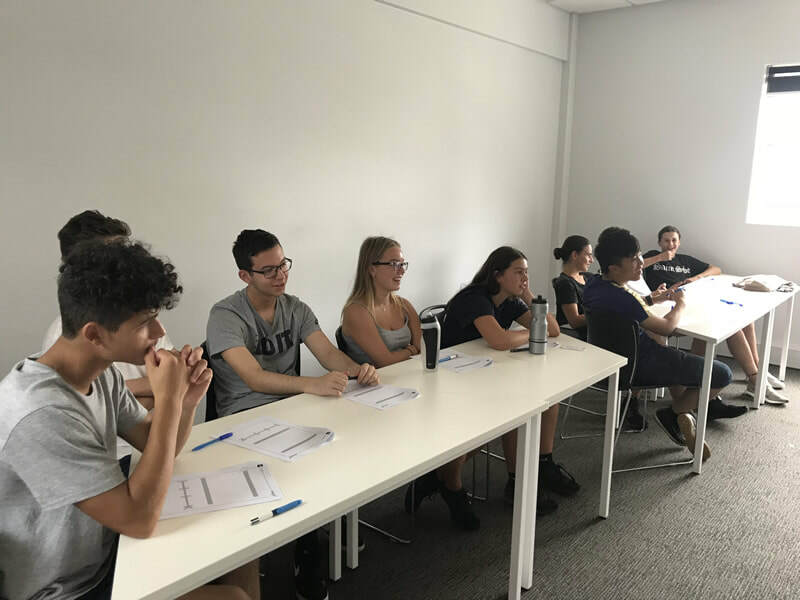 Each student attended an amazing session run by a company called elevate who offered us, students extremely helpful ways to study, prep and complete exams and tasks throughout our VCE period. Students were also given time to learn how to create a study planner in which can help organise their busy everyday schedules. 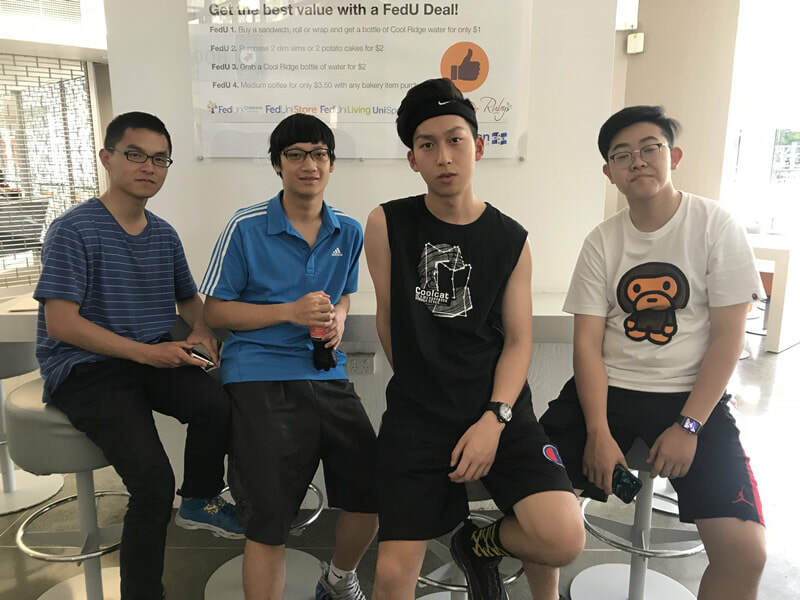 On the night, our year 11 team leaders and captains ran a fun and relaxing trivia night where the year 11’s had the time to clear their minds from the serious school year ahead and bond with their peers. 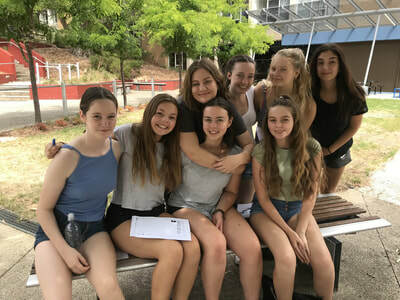 On behalf of the whole year 11, we would like to show appreciation towards our teachers and coordinators for taking out time out of their personal lives for coming along as well as the rest of the school for running events such as camps and excursions that allow us to not only study better but to get closer with each other.